Originally appeared on Conscious Awareness TV, this approximately 1-hour interview with Suresh explores how to transform your life. Marie Manuchehri is an energy medicine healer and author of Intuitive Self-Healing. On her wildly popular radio show, she interviews, authors, scientists and healing practitioners, who stand on the leading edge of thought. On this show aired on March 28, 2019, Suresh was a guest on Marie’s show discussing Just Be. Marie interviews Suresh in the first half of the show and then does intuitive readings for callers the remainder of the hour. Enjoy! Just Be is an invitation to discover your essence. 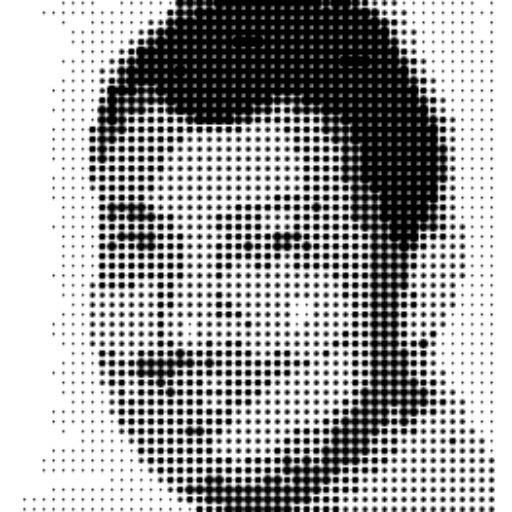 Recorded in Bangalore, India, this podcast interview is about 47 minutes long. Tune into tips from a techie turned transformational teacher! Sivaguru from PM Power is very happy to share his conversation with Suresh Ramaswamy, a successful serial entrepreneur, who started with roles in IT and then pivoted to helping others discover themselves as a transformational teacher. When this conversation started, we were expecting a highly technical discussion from a VLSI architect, but what it ended up being was — literally mind blowing! At PM Power, we have always combined the hard and soft aspects – including mindful approaches for deriving the maximum impact from the journeys of delivery excellence . This conversation touches on some of the mindfulness aspects that can make an entrepreneur or an individual contributor successful. 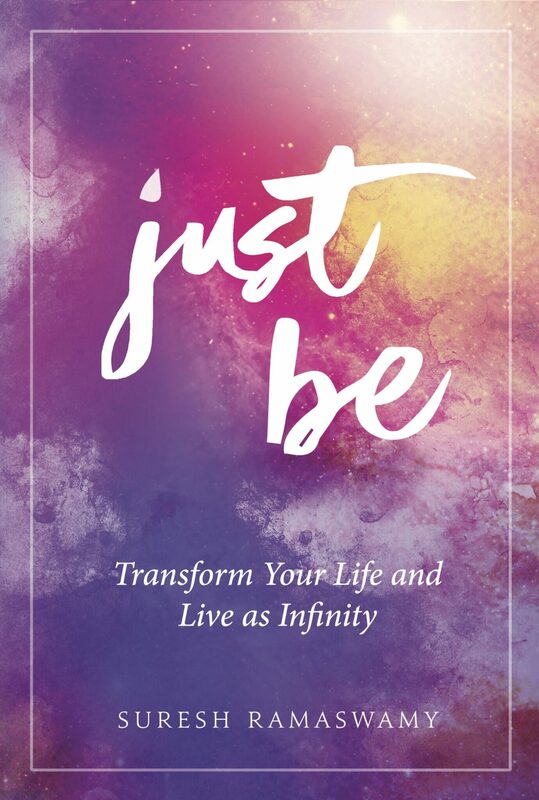 And a peek into his latest book, “Just be” which is about moving through and living life under an infinite guidance. Just Be is the ulimate manual for life.